The Department for Environment, Food and Rural Affairs (Defra) is currently holding three public consultations on areas relevant to the seafood industry, and the process ends on Monday, 12 May. 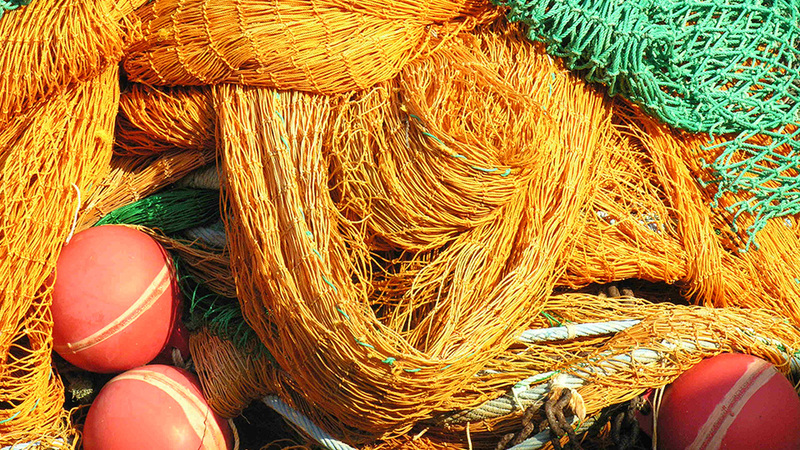 Two consultations relate to the implementation of the Common Fisheries Policy (CFP); specifically, the implementation of the European Maritime and Fisheries Fund (EMFF), and the implementation of the landing obligation (discard ban). The third consultation focuses on the methods of implementing marketing standards and labelling requirements for fishery and aquaculture products. This consultation seeks opinions on how this landing obligation, or discard ban, should now be implemented in English pelagic fisheries. The discard ban, which comes into force on 1 January 2015, means that all fish which are caught in a pelagic fishery cannot be returned to the sea – or ‘discarded’ – unless the fish is covered by a specific exemption. An example of an exemption would be capture of species for which fishing is prohibited, such as basking sharks and whale sharks. The European Maritime and Fisheries Fund (EMFF) is the new funding instrument for the fishery and aquaculture sectors in the EU. It lays down the conditions under which EU financial aid can be received from 2014 to 2020. Defra is seeking comments on the current aims of the fund; the types of project the fund will support; the allocation of funds between different projects; and the UK’s multiannual national plan for the development of sustainable aquaculture. Defra is seeking comments on proposed changes, under the Common Organisation of the Markets (CMO), as to how fish should be labelled, how consistent labelling will be enforced, and what the implications for infringement or mislabelling will be in England. Defra is also seeking comments on how to implement marketing standards in England and Wales. How is this relevant to the SSC? The subject matter of these Defra consultations is closely aligned to the vision of the SSC. We want all seafood sold in the UK to come from sustainable sources and we have ten aims to help us achieve this. The SSC’s voluntary codes of conduct on fish sourcing and labelling will ensure that consumers can purchase responsibly sourced and clearly labelled seafood products from SSC members. The SSC is the result of UK seafood businesses wanting to make voluntary changes in areas which, as yet, are not enforced by legislation. Remember, Defra is not the only organisation looking for your feedback. Head to the SSC website and give us feedback on our sourcing code, labelling code and guidance document before Tuesday, 10 June. This entry was posted in News and tagged CFP, CMO, consultation, Defra, discards, EMFF, labelling, landings obligation on May 9, 2014 by chrispollard.